The unveiling date of the Galaxy S8 is now just about a week away, but as things stand, nothing much is left to the imagination. 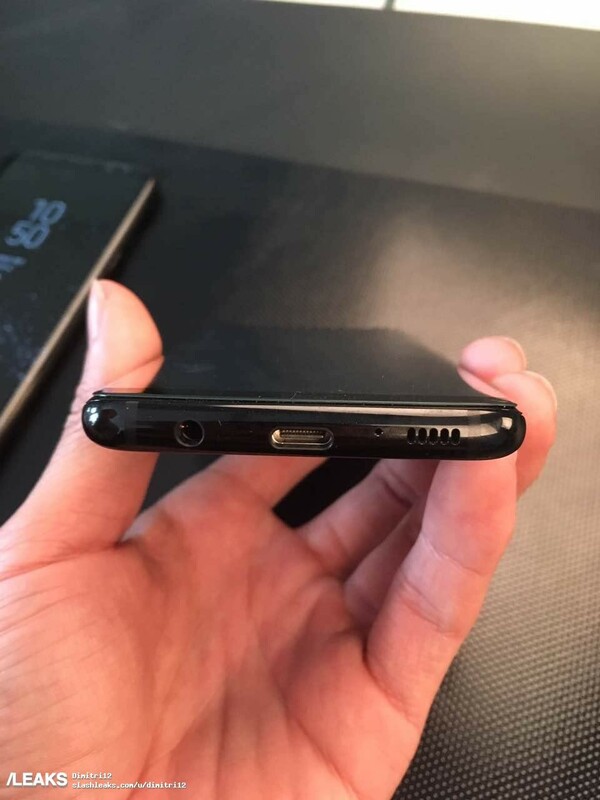 We now have a pretty good idea about how the two phones will look and what specifications they will sport. Nevertheless, today's leak confirms the color options and the pricing details in Europe for us. As the leaks are brought in by Evan Blass, we would say that the information is pretty reliable. 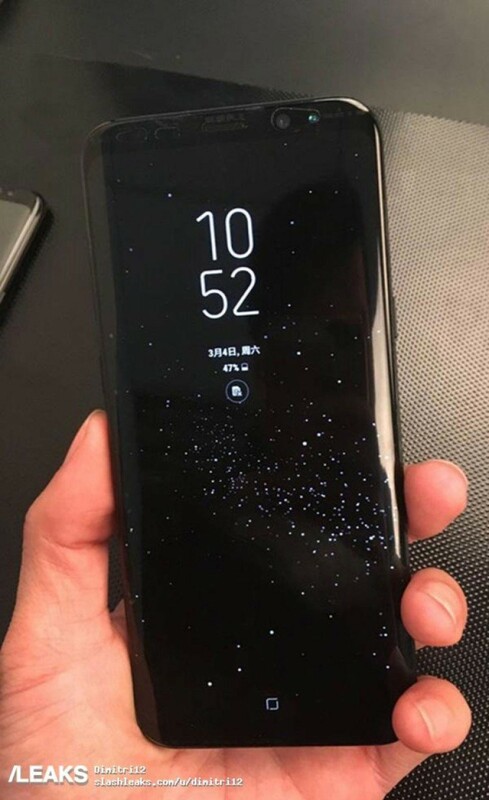 Take a look at the images leaked by the leakster which shows the Galaxy S8 and the Galaxy S8+ in three color variations. The colors according to the leak will be called Black Sky, Orchid Grey and Arctic Silver. 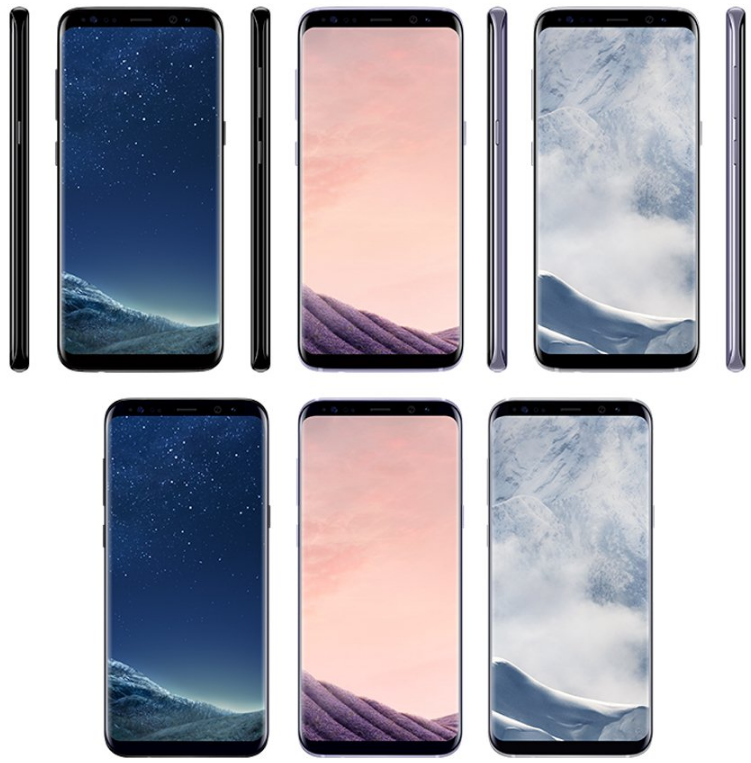 In the renders that we see here, It would be almost impossible to distinguish between the S8 and the S8+, had it not been mentioned by @evleaks. He also leaked the pricing details of the two flagship handsets in a separate Tweet. Although we must admit that the pricing doesn't come as much of a surprise to us since we have heard and reported about these alleged price tags earlier also. The Galaxy S8 will be priced at €799 and the Galaxy S8+ will be priced at €899 in Europe. Additionally, he also revealed the prices of the DeX Station (€150), the GearVR (€129) and the Gear 360 (€229).